Surface mounted door locks provide a secure and attractive solution to lock requirements. With excellent security features and traditional styling, the dead is ideal for both hinged and some sliding doors in residential and commercial applications. 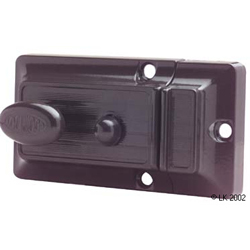 Popular general purpose latches operate by an inside turn knob, these products are available in a variety of options and styles. 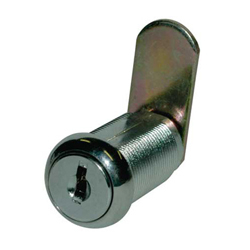 The Dead Bolt Lock has a bolt that must be activated by a key or thumb turn. It offers good security because it is not spring activated and cannot be “jimmied” opened with a knife blade or credit card. For this reason it is best to install deadbolt locks on solid wood, steel or fiberglass doors. These doors resist forced entry because they are not easily battered or bored. 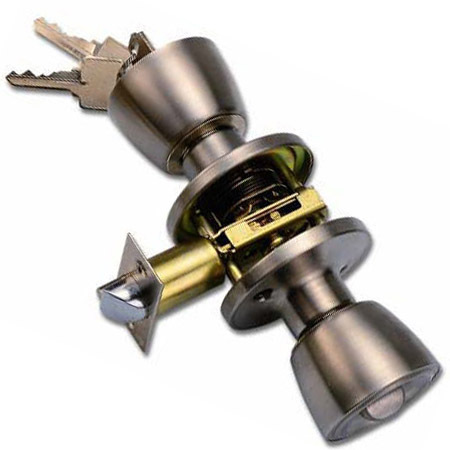 A single cylinder deadbolt is activated with a key on the exterior side of the door and a thumb turn piece on the interior side. Double cylinder deadbolt locks can hinder escape from a burning home so always leave a key in or near the lock when someone is home. Double cylinder deadbolt locks are only permitted in existing single-family homes, town homes and first floor duplexes used exclusively as residential dwellings. This double cylinder design raises a safety issue. In the event of a fire, occupants will be prevented from escaping through double-cylinder locked doors unless the correct key is used. This is often an avoidable cause of death in house fires. The risk can be mitigated by locking the deadlock only when there are no occupants inside the building, or leaving the key near the keyhole. 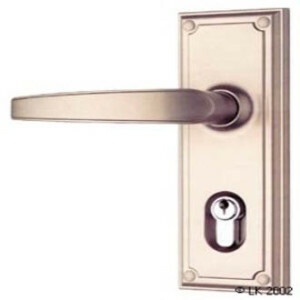 Residential lock sets are perfect for home interior doors where locking mechanisms are required. 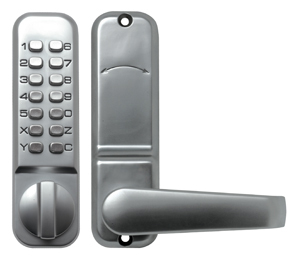 The residential range of locksets offer an excellent choice in quality, reliability, good looks and value for money. Xtreme Locksmiths is fast becoming a major part of the security industry, we endeavor to stock a vast range of mechanical and battery powered Digital Locks to suite all applications. The highlight of this section is our range of digitals locks which offer security and functionality at a competitive price. A Mortice Lock is one that requires a pocket—the mortise—to be cut into the door or piece of furniture into which the lock is to be fitted. 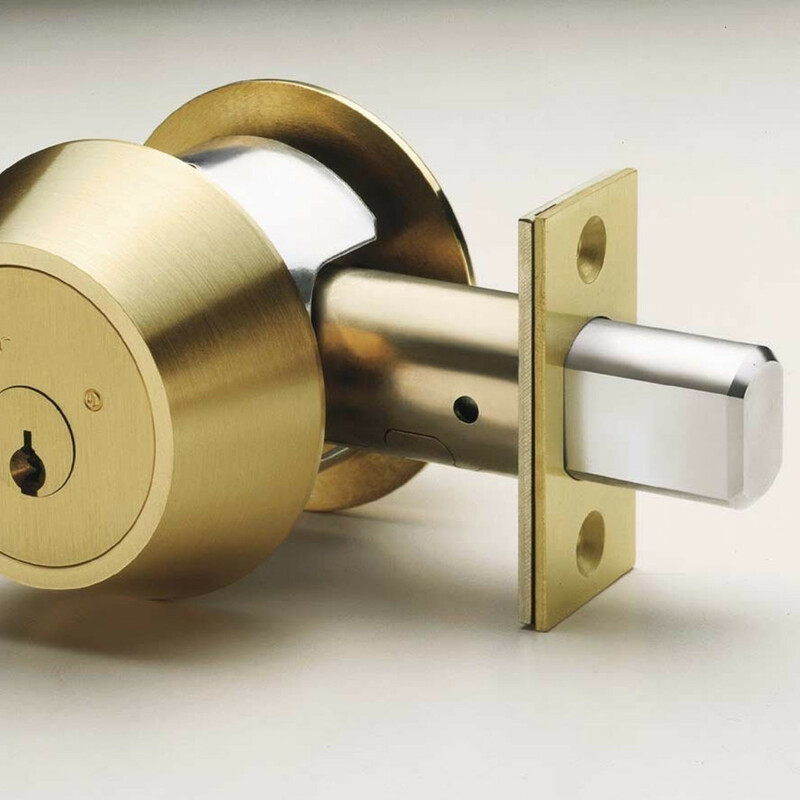 Mortice locks are renowned for their durability and functionality in the toughest environments, and are becoming more popular not only in commercial buildings, but also high end residential constructions. 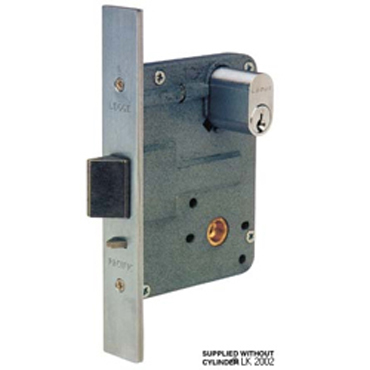 The purpose of a Mortise Lock is to act as a combination of locks. It is a dual action, meaning that it acts as a door knob and a deadbolt. Although the installation of a mortise lock actually weakens the structure of the typical timber door, it is stronger and more versatile than a bored cylindrical lock, both in external trim, and functionality. 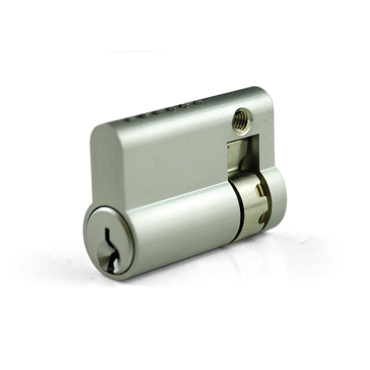 Xtreme Locksmiths stocks an extensive range of cylinders. This Includes Genuine as well as generic brands for a economical solutions. Our range consist of Standard, Restricted and utilities cylinders. We have a cylinder to suit all requirements.